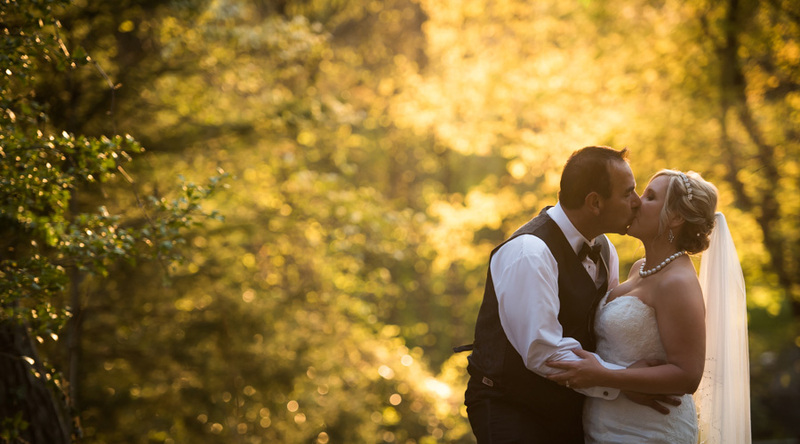 Meet Erin and Eric, who were married this May! Their intimate wedding was held at the Faunbrook Bed and Breakfast, an historic mansion tucked away on the edge of West Chester borough. Erin wanted a simple, yet elegant, collection of peach and white flowers in her bridal bouquet. We crafted a bouquet that included white hydrangea, white peonies, white roses with splashes of peach ranunculus and peach spray roses, all tied together with a white satin ribbon.